The UK's friendly, no-nonsense, award-winning communications provider. Now providing mobile coverage, Plusnet Mobile pride themselves on their market leading customer service. 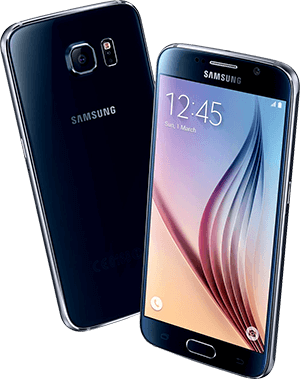 • £16 in Super Points in Super Points are earned on Plusnet Mobile SIM only £15 package purchases. 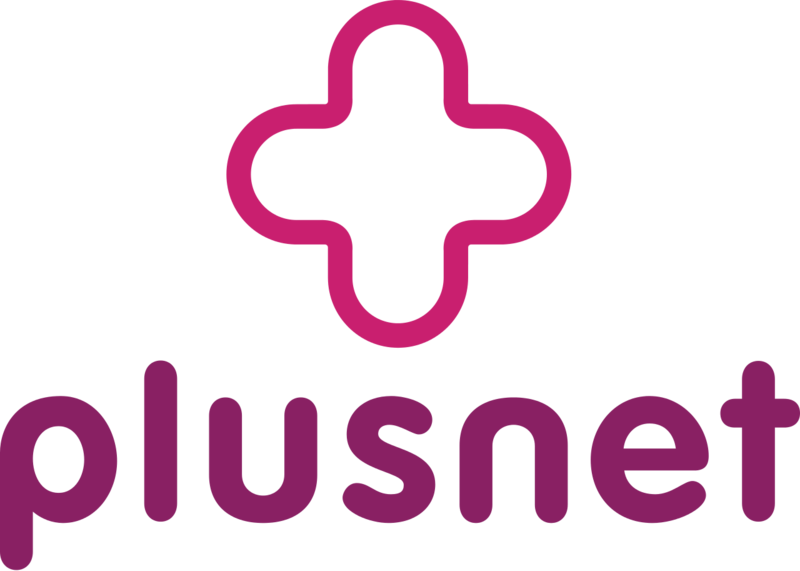 • £12 in Super Points in Super Points are earned on Plusnet Mobile SIM only £7.50 package purchases. • £5 in Super Points in Super Points are earned on Plusnet Mobile SIM only £5 package purchases. • £8 in Super Points in Super Points are earned on Plusnet Mobile SIM only £12 package purchases.